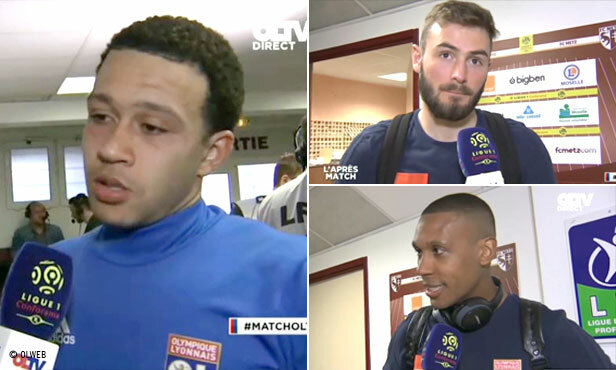 The star of Lyon's 5-0 win over Metz spoke to OLTV after the match, along with several teammates. 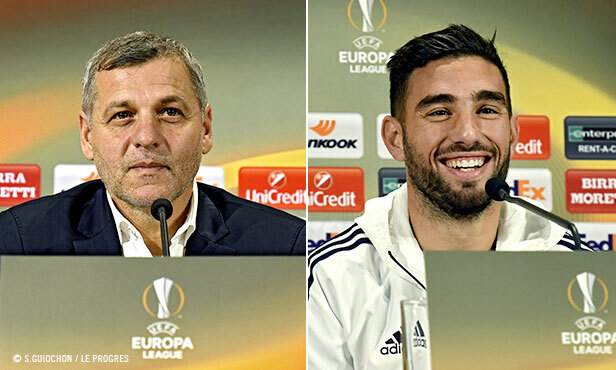 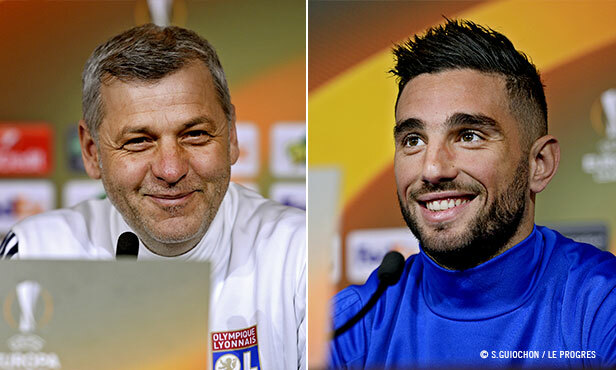 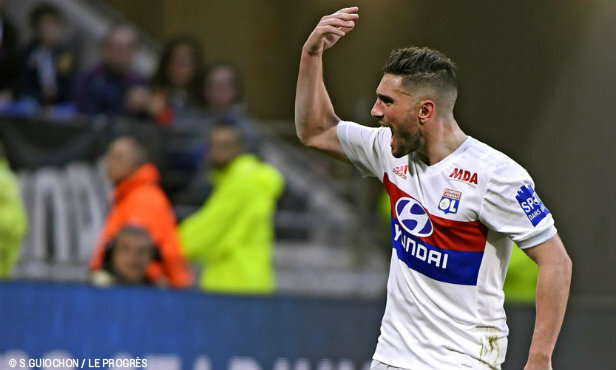 Lyon's coach and midfielder Jordan Ferri hosted a press conference to preview tomorrow's Europa League Round of 16 return leg vs. CSKA Moscow at Groupama Stadium. 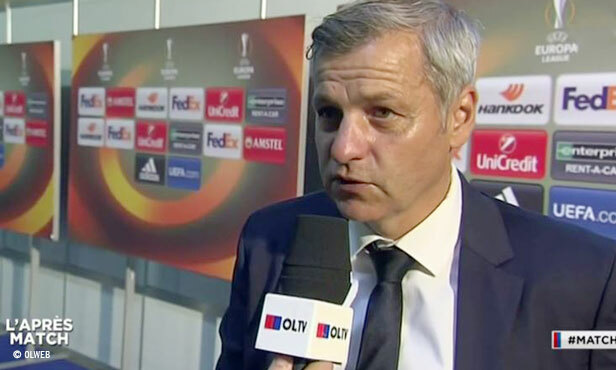 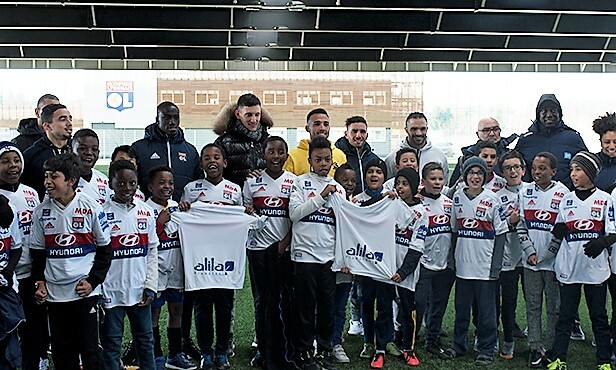 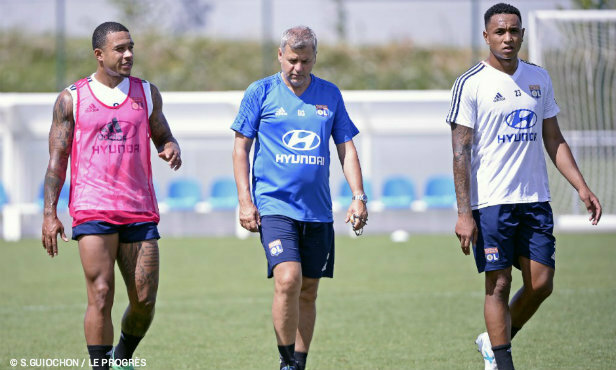 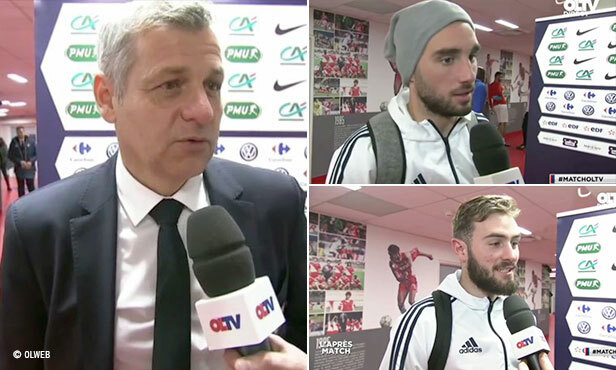 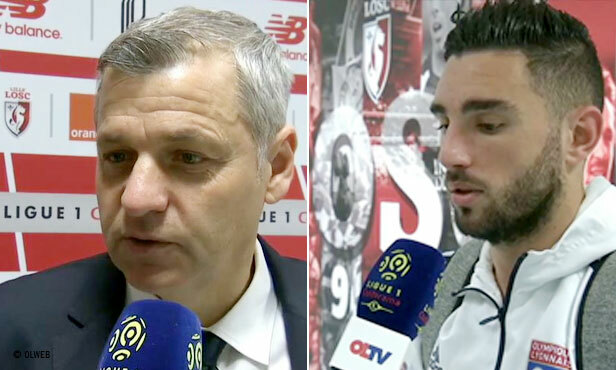 Lyon's coach and players gave their post-match verdicts to OLTV after Sunday's 2-2 draw with Lille.